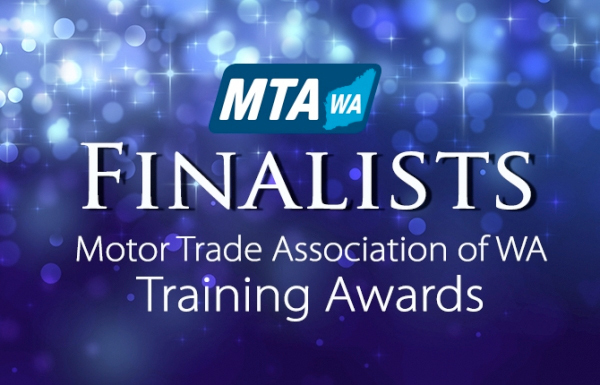 The finalists in the inaugural Motor Trade Association of WA (MTA WA) Training Awards have been announced. Competition across the three categories of Apprentice of the Year, Pre-Apprentice of the Year and Employer of the year was very strong, with 11 finalists selected across all categories. Competition across the categories was robust with the judging panel noting the high calibre of nominations. The 2018 WA Automotive Industry Dinner and training awards will be held at the gala presentation evening on Thursday 22 March 2018 at the State Reception Centre, Kings Park. The prestigious event will be attended by automotive industry leaders and hosted by Basil Zempilas as Master of Ceremonies. The Premier of Western Australia, the Hon Mark McGowan MLA, will be the evening’s keynote speaker.